Carpet is a popular choice of floor covering, but it takes good care to keep your carpet in tip-top condition. While vacuuming the carpet is often sufficient as part of your general household cleaning routine, there will be times when your carpet requires a more thorough clean to keep it looking good and smelling fresh. Although our team at Why Bother Cleaning can come and bring your carpet back to life, you may prefer to undertake the task yourself. If that’s the case, here are some tips for carpet cleaning to help you get your carpets back in top condition. Before you begin carpet cleaning, clear as much of the room as possible. 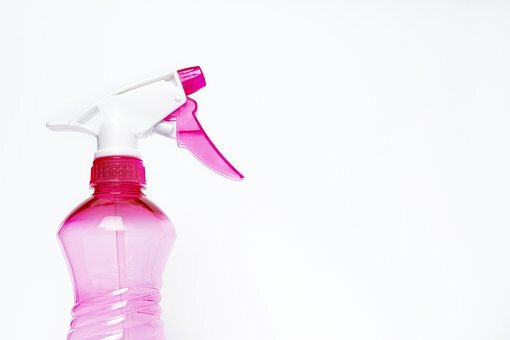 This will reduce the amount of time you spend moving items out of the way during cleaning and ensure your carpet gets a much more thorough clean. Instead of needing to stop and start to clear a space, you will be prepared in advance and able to clean the carpet properly. What’s more, clearing the floor before cleaning will also prevent you from missing sections of the carpet as well. Vacuuming the carpet thoroughly before cleaning will remove any debris and dust from the floor and ensure your carpets get the deep cleaning they need. Vacuuming will also prevent you from rubbing dirt in further, if you are cleaning the carpet by hand, and will make the whole cleaning process faster and more effective. One of the simplest ways to clean your carpets is to hire a carpet cleaning machine. When you collect the carpet cleaner, you will be given instructions on how to operate the machine and it is important that you follow these instructions carefully. Fast and effective, carpet cleaners are a great way to remove stains, deep clean, and restore your carpet to its previous state. The cheapest way to clean your carpets is to do it by hand. However, it is worth noting that this can be a time-consuming task and you’ll need to leave your carpets to dry properly. Therefore, it is best to clean the carpets in one room completely before moving on to the next. To clean your carpets by hand, all you need is hot water, carpet shampoo, a cloth and a hard-bristled brush. Use the cloth to apply the water and shampoo mix to the carpet and then work it into the carpet with the brush. This action will ensure the soap makes its way right to the root of the carpet fibres, lifting any stains and dirt that has become stuck over time. Keep in mind that a little extra elbow grease may be needed on stained areas. Once the carpet has dried, vacuum the room to remove any residue left from the shampoo. 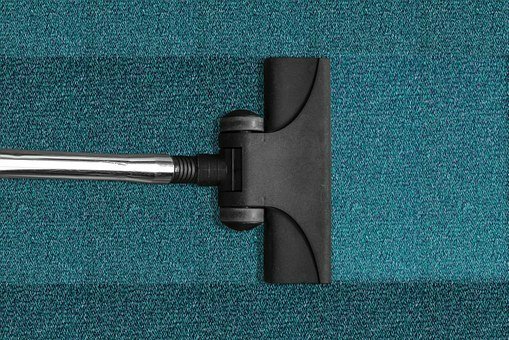 If you decide to undertake cleaning the carpets yourself, these tips will make the task much easier. However, it is also important to retain clean carpets all year round. That’s why, to prevent the need for deep cleaning on a regular basis, we thought we’d share our tips on how to keep your carpets cleaner for longer. 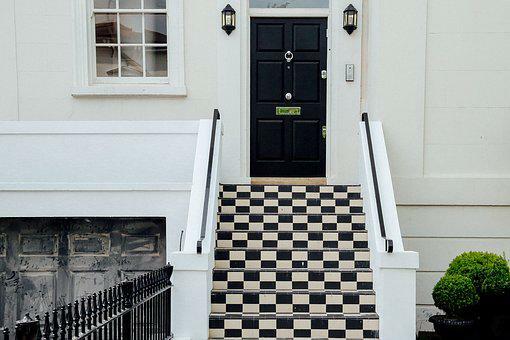 Doormats aren’t just there to look good or welcome guests into your home with their friendly messages, they are meant to reduce the amount of dirt entering your property. Having a quality doormat is an effective way to reduce the amount of dirt and debris tracked into your home. You could even double up and have one doormat situated outside your front door and one placed just inside your home. The outside doormat can be used for visitors to wipe their feet, while the inside doormat can be used for people to remove their shoes without making a mess. the longer you wait to clean stains from your carpet, the more time they have to sink into the fibres and ruin the material. So, as soon as you notice any stains or spills, it is important to clean them immediately. You can find the best methods for clearing stains from your carpet here. 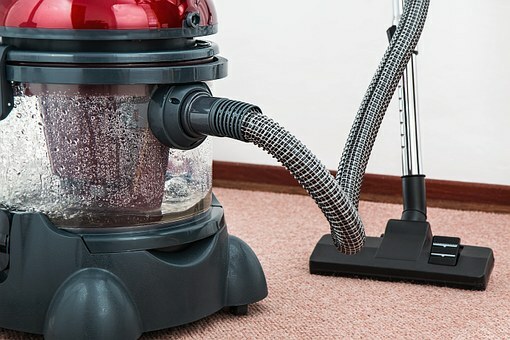 If you’ve got carpet throughout your home, it is a good idea to invest in a quality vacuum cleaner. Vacuuming your home regularly is one of the best ways to reduce dust build-up and keep your carpets clean. So, it’s important you invest in a high-quality vacuum cleaner to ensure you’re getting the job done properly. Bad odours around the home are never pleasant and sometimes it is necessary to remove unpleasant smells from your carpet, too. Removing bad odours is part of cleaning your carpet, however occassionaly carpet shampoos don’t remove all of the smell. One simple trick is to sprinkle your carpet with bicarbonate of soda. This helps absorb any bad odours and is easily vacuumed off after one or two hours. If you want your carpet to have a fresh and pleasant scent, add a little bit of laundry detergent to the carpet shampoo and you’ll notice a real transformation. If maintaining the cleanliness of your carpets is something you simply don’t have time for, give Why Bother Cleaning a call today. We have a fantastic domestic cleaning service that helps you keep on top of those every day cleaning needs.